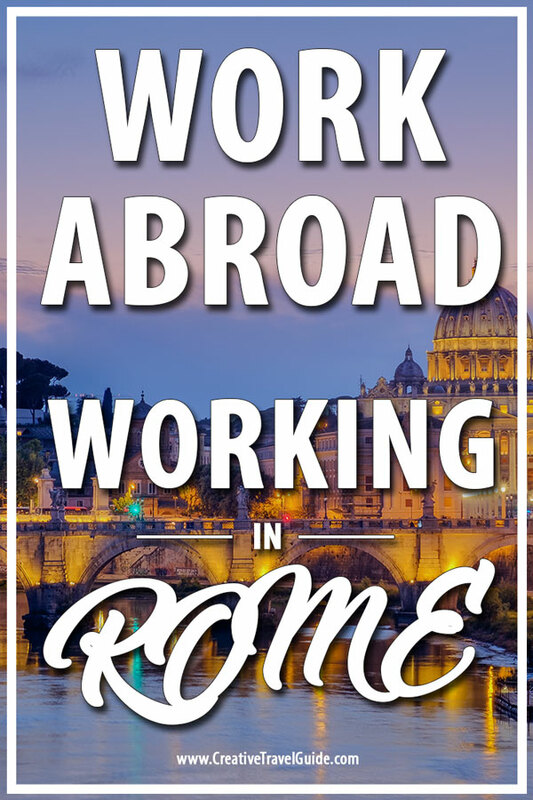 Raksha from The Roving Heart shares her experience working in Rome, Italy with Workaway. Planning a trip to Italy? Don’t forget to check out this awesome Italy Travel Guide. Tell us about yourself and your work abroad? I’m Raksha from India, a travel blogger at The Roving Heart who is always in search for offbeat and enriching experiences around the world. 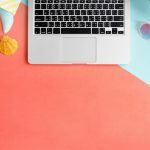 I volunteered at a local B&B in Rome, helping with social media and blogging. It was just half an hour from Rome, in the Italian countryside. There are lots of great things to do in Rome and outside of Rome. I wanted to have an authentic Italian experience, which drove me to look for volunteering options with Workaway. I had only heard of the warm and friendly hospitality of the Italians, and thought of putting it to test. And moreover, it’s hard to beat lip smacking Italian food. How did you find, apply and interview for your teaching jobs? I registered for Workaway and started looking for volunteering jobs near Rome. There were many interesting opportunities like gardening, farming, au pair, teaching English, yoga, and so on. I finally decided to stay at an Italian countryside helping a B&B with social media and blogging. It had rave reviews, and I found it to be a great fit. What were the requirements for your jobs? There are many volunteering opportunities in Workaway which doesn’t require prior skills. However, for the one I was looking for, they wanted someone with experience in social media and WordPress. Since I had experience doing it for over a year, I felt confident that I can help them out with their problems and it seemed to be the right fit for me. My day started with having a typical breakfast of bread and cheese, followed by working in the common area with two other volunteers. Then a delicious lunch prepared by my host Ivano. I worked for around 5 hours a day, 5 days a week. The timings weren’t fixed. And the host was very accommodating and helpful. Usually, evenings were spent roaming around my town; Zagarolo and shopping to buy supplies with the host. My days usually ended up with a scrumptious dinner prepared by Ivano. Just the authentic Italian experience I was looking for. What was the best thing about working abroad? It has to be the variety of people from different backgrounds that you meet at a single place. I was living and working with two more volunteers – one had been travelling in Europe for 6 months, and the other of Hungarian Romanian descent. My hosts – Ivano and Tehri (Italian Finnish couple), along with their adopted Chilean kids, were a lovely International family. It’s our diversities that tied us together. Even when we didn’t understand half the eccentricities of another culture, our curiosities got the better of us. And we learnt a lot about each other in a short span of time. Do you get to travel much and if so, where is your favorite place to visit and why? Yes. I did. I worked for 5 hours a day, 5 days a week. I roamed around the town where I was staying – Zagarolo on working days, and I did day trips over non-working days. My host told me about this interesting town featuring Renaissance villas and Italian master piece gardens and I fell in love with it. It is just an hour from Rome and can be done on a day trip from the city. Add it your list, it’s definitely worth a visit. Have you been able to save much money after expenses and travel? Yes. Definitely. When I was working for five days, I didn’t have many expenses, as food and stay was taken care of. And since Zagarolo was conveniently located from Rome, I only had to shell out 2.6 EUR for a one-way ticket to Rome. Read about how you can see Rome in 4 days and what you need to eat whilst you are there! It was meeting new people, and understanding our differences. Our conversations around the dinner table ranged from Hungarian Romanian conflict, the hidden gems in Italy, weaving culture in Finland, different languages of India, and so on. Travel can be a great learning experience; volunteering internationally, more so. Since I am a blogger myself, a notebook was essential for me. I would probably carry something from my home country when I’m volunteering the next time around. I tried working with my iPad but it was not as convenient as my Mac. So, I will be definitely carrying my Mac the next time around. Go for it! It’s a great learning experience! Thank you Raksha for sharing your experience working in Rome, Italy! Don’t forget to follow Roving Heart on Instagram and Facebook! Heading to Rome? Check out Pure Wander’s 18-hour guide to Rome.